Printed back, caption. 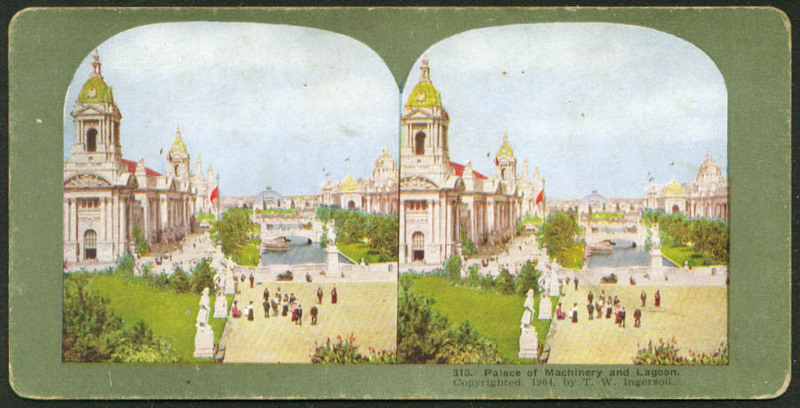 T W Ingersoll Card #346 Original stereoview. Blank back unless otherwise stated. 3 1/2 x 7". Information stated as we know it. Size stated is approximate. Scans large to show condition and detail. VG or better condition. Underwood. Long caption on back. Item complete. Standard size. 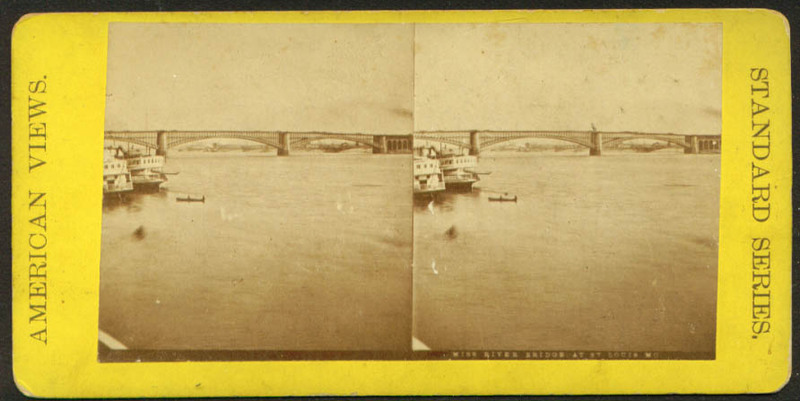 Flat or curved (scan should tell). As described, with defects noted; none noted = none present. Keystone #581 (17026) Some slight handling wear. See scan. 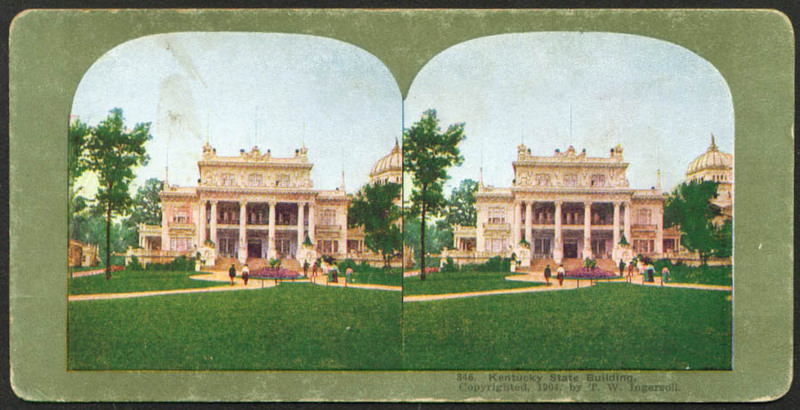 Original stereoview. Lengthy descriptive caption on back. 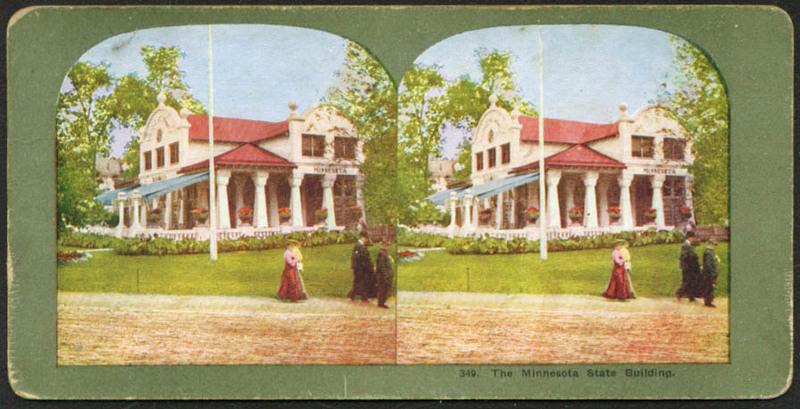 Undated, about 1910-15. 3 1/2 x 7", curved as issued. Size stated is approximate. 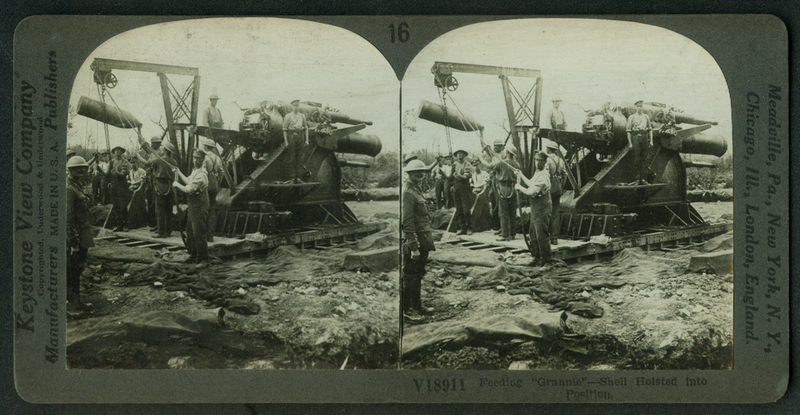 Scans large to show condition and detail. VG or better condition. 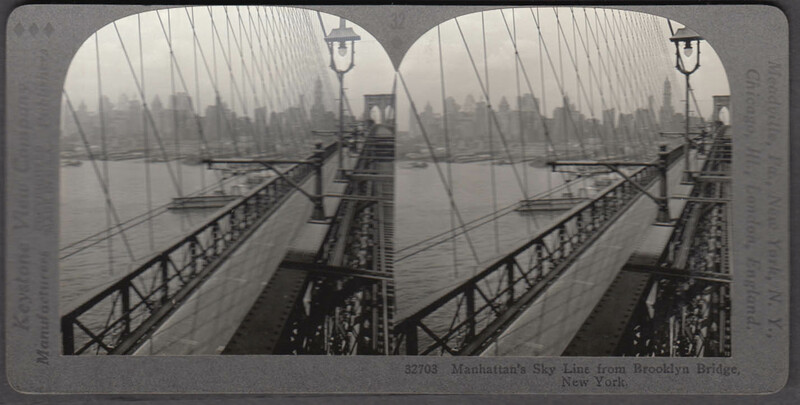 About 3 1/2 x 7" stereoview. Real photo. Keystone View Company #16. 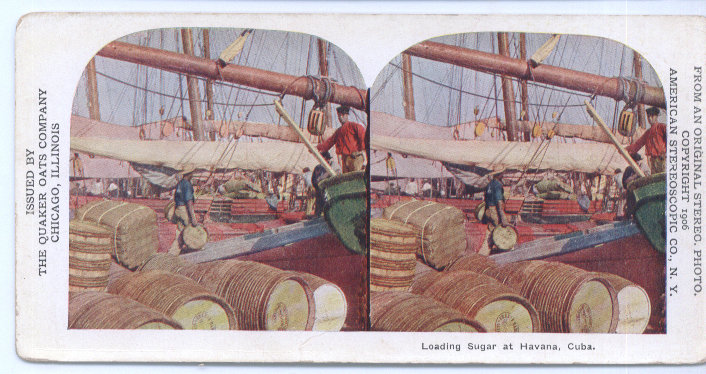 View by American Stereoscopic Co., This one issued by Quaker Oats Co. Very good with flaws described. 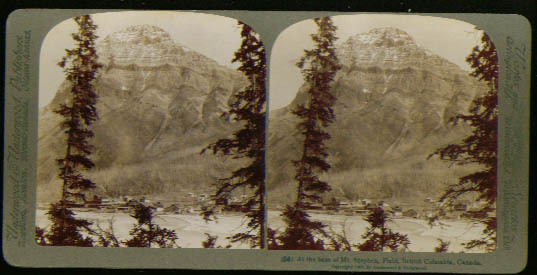 Original stereoview photograph. 3 1/2 x 7", curved as issued. 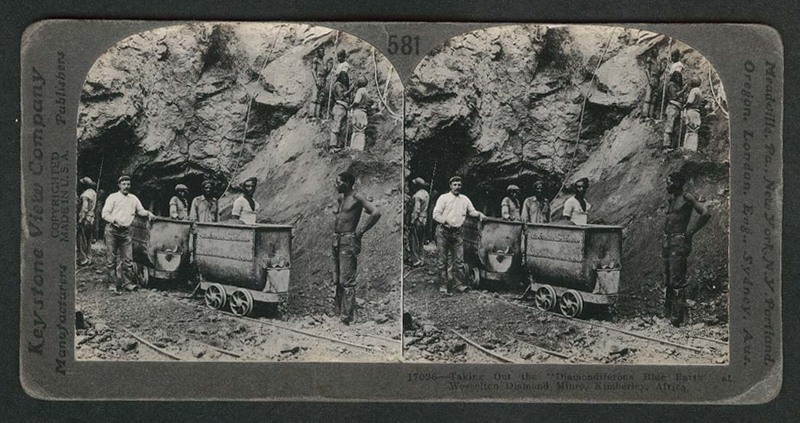 Lengthy descriptive caption on back. 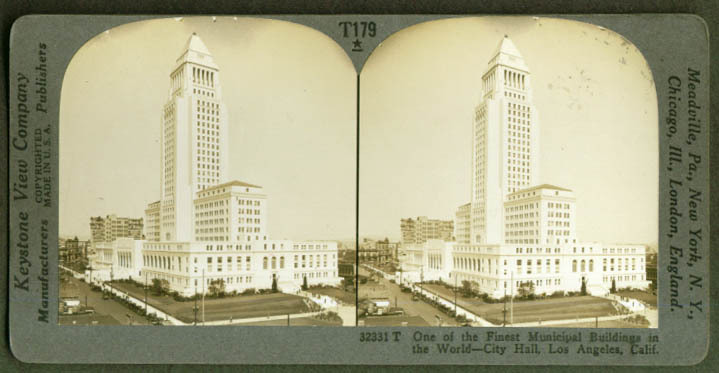 Undated, about 1920s Information stated as available from item or from research. Size stated is approximate. Scans large to show condition and detail. VG or better condition. Printed back, caption. 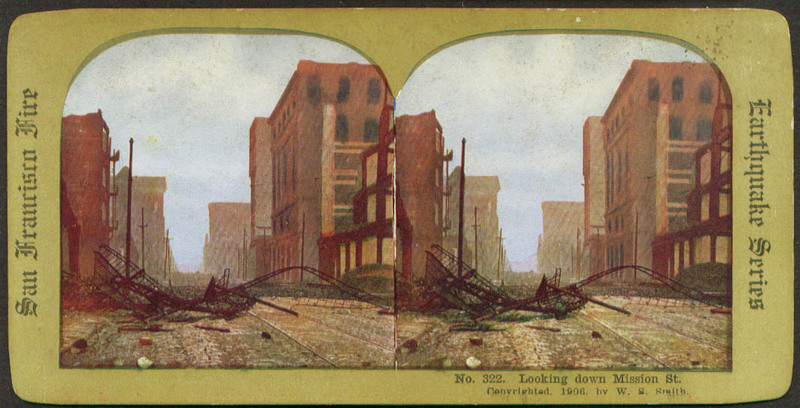 T W Ingersoll Card # Original stereoview. Blank back unless otherwise stated. 3 1/2 x 7". Information stated as we know it. Size stated is approximate. Scans large to show condition and detail. VG or better condition. Undated. Keystone #51. Detailed caption on back. Real photo. Dimensions given, if any, are approximate. Very good with flaws described. Defects such as obvious condition, mechanical, cosmetic & other flaws are noted in the description; if they are NOT noted, they are not present. French made. 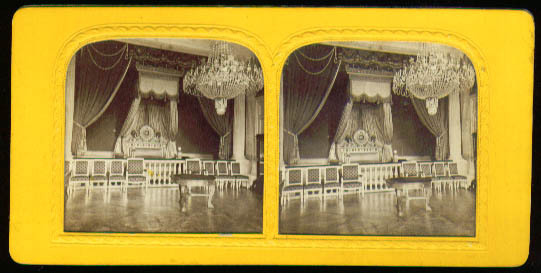 Chambre de Marie Louise, Trianon. Unflawed. Colored highlights are placed on a separate tissue backing and the openings behind the view allow light to reveal those colors when seen in a viewer. Item complete. Standard size. 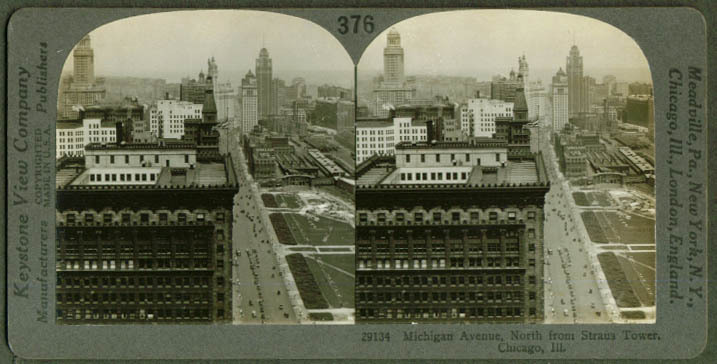 Flat or curved (scan should tell). As described, with defects noted; none noted = none present. 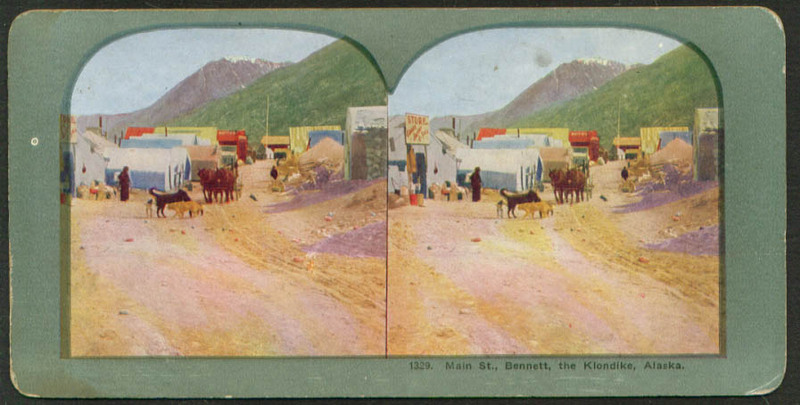 Keystone #427 (19133) Original stereoview. 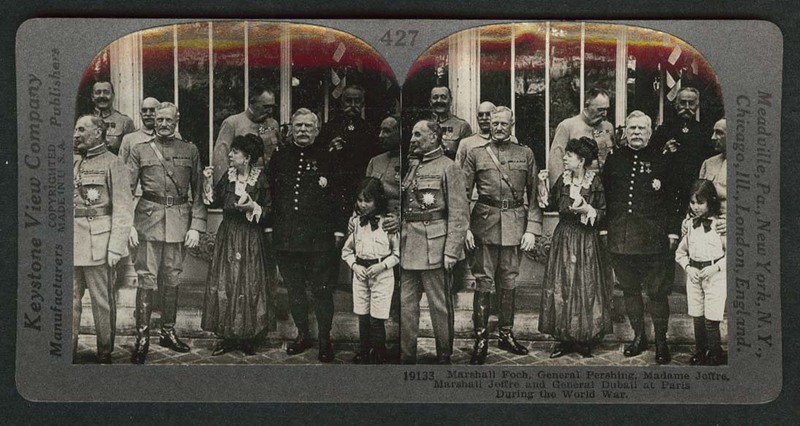 Lengthy descriptive caption on back. 3 1/2 x 7", curved as issued. Size stated is approximate. 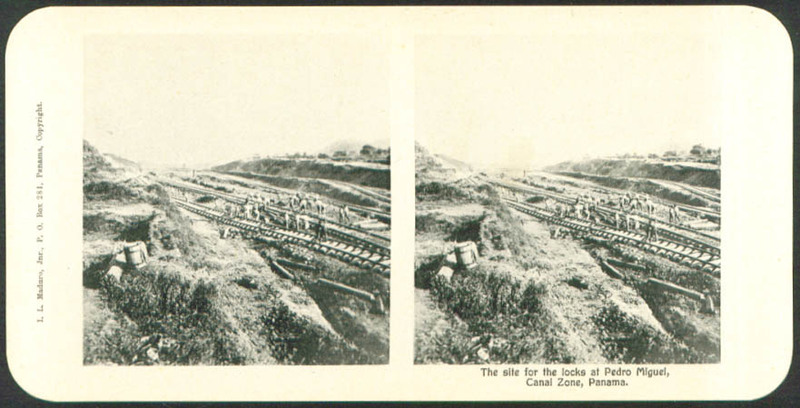 Scans large to show condition and detail. VG or better condition. Catalog number 44, no maker. 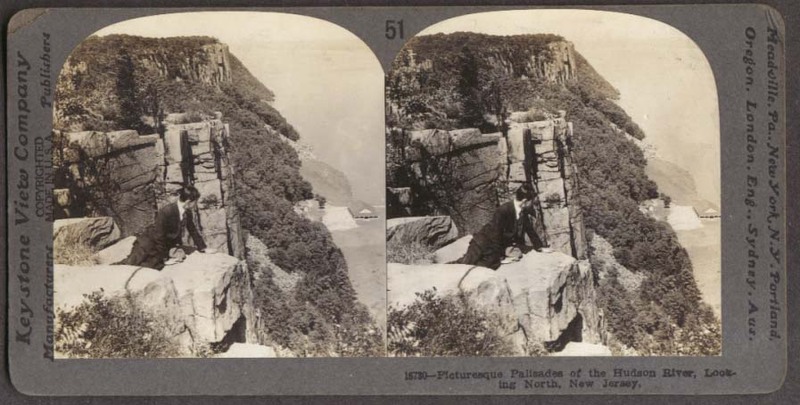 Near fine stereoptic [stereoscopic] photograph, also known as a stereoview or stereopticon view. Some curved mounts may show flare in the scan not present in the actual image. Text on back when noted; otherwise blank back. Mounts typically about 3 1/2 x 7", a few larger. Manufacturer name and catalog number noted, if present; if not noted, none is evident front or back. Flaws affecting the utility of the item or the images themselves noted; edge rubbing, spots, etc on the mount, if present, are as shown in scan. Printed back, caption. T W Ingersoll ? 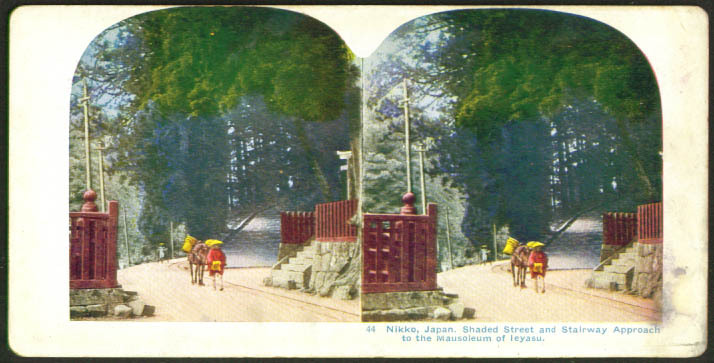 Card #349 Original stereoview. Blank back unless otherwise stated. 3 1/2 x 7". Information stated as we know it. Size stated is approximate. 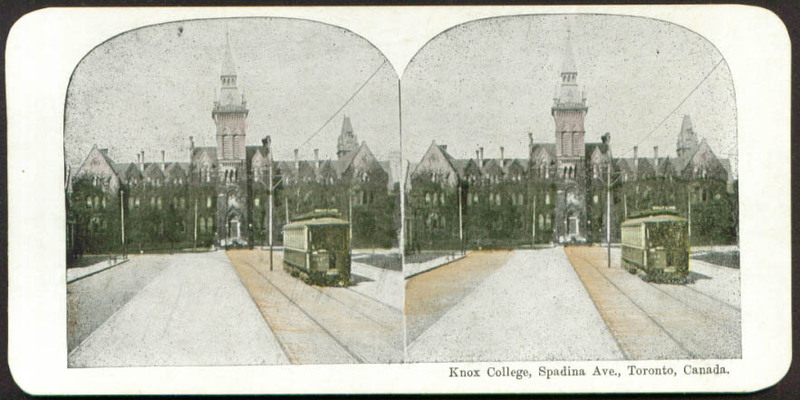 Scans large to show condition and detail. VG or better condition. 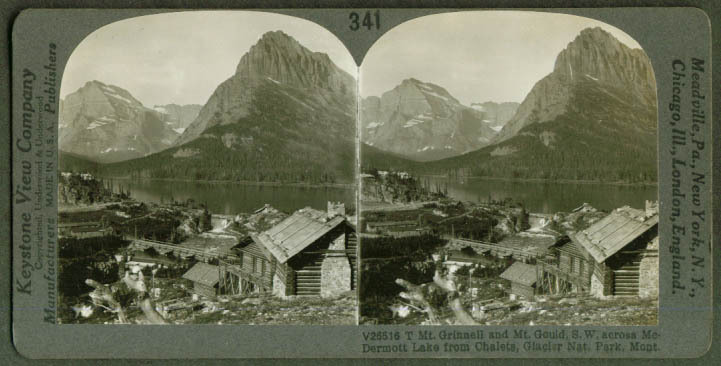 Original stereoview. Blank back unless otherwise stated. 3 1/2 x 7". Information stated as we know it. Size stated is approximate. Scans large to show condition and detail. VG or better condition.